The cold winter days are creeping up (on those of us in the Northern Hemisphere)...plus the buzz of the busy holiday season - who has time for a healthy dinner?? I want to be warm and comforted!! 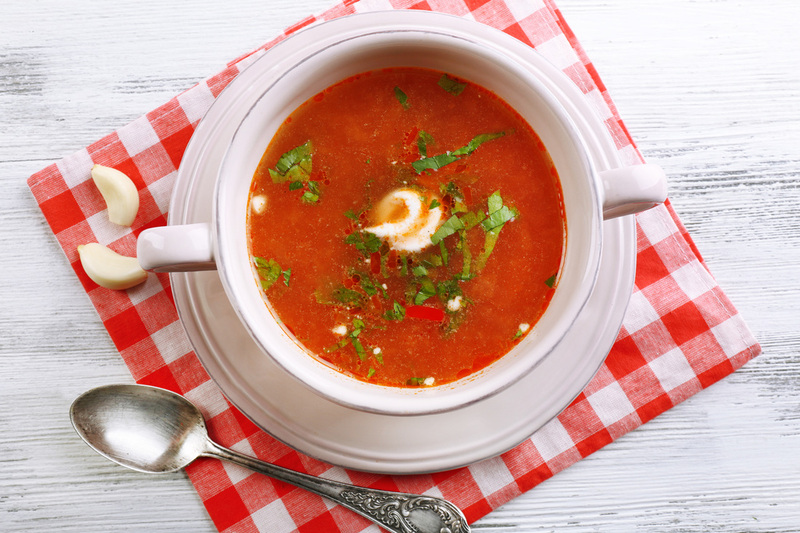 Here's a delicious recipe for simple tomato soup. Make a huge batch of it and freeze it for another dinner. My kids love this served with grill cheese! It's almost as good as "pancake night" at our house! In a large soup pot, add all ingredients and allow the mixture to come to a simmer on medium-high heat. In separate portions, blend warmed contents in a blender, little by little until smooth and creamy. Add more SALTOPIA to taste. Add well blended ingredients back into your soup pot and keep warm until serving! I love to add a scoop of cream cheese to this bowl of deliciousness!